Genre bender R&B and Southern Soul vocalist Inobe joins forces with Music Technology Extraordinaire Olivia Houser for the piece INFINITY GLOVE. 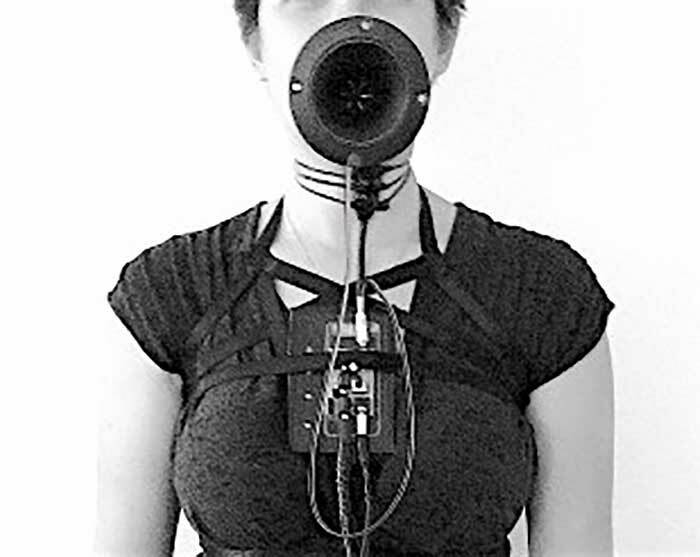 Transfuturist disseminator Miss Scallion will present a set for electronics and voice. Duo MA (Ma, Matsumoto) collaborate on an improvised trio with Escobar. Fluctuating between the primordial and the current, the aim is to explore the sonic connections of the multiple syncretic sound.